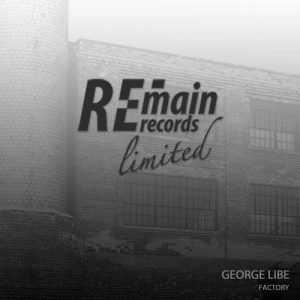 Remain Ltd 109, Factory EP, is an exciting two-tracker by Greek producer George Libe and it is here to welcome the new season in pure Mediterranean style! 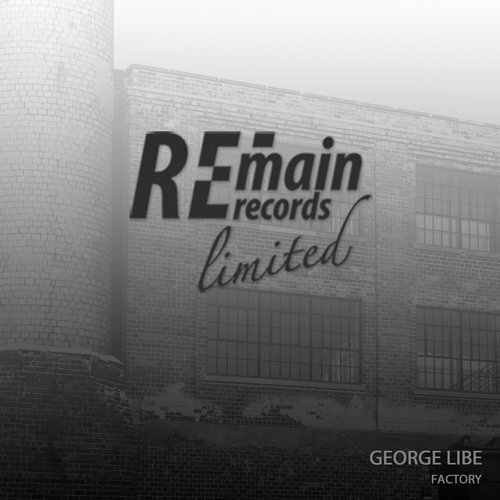 The title track is composed of thrilling percussion and cymbals, it gradually adds chilling samples and effects to reach an absolute climax and complete this dancefloor workout in an upbeat mode. Strange Orbits opens up with fierce rhythm, decorated with dark bass, loops and synths that built up to an absolute mayhem! The cut midway resets the pace and it leaves a ‘feel-good’ vibe until the very last beat!